We all say it: "I might need that later." 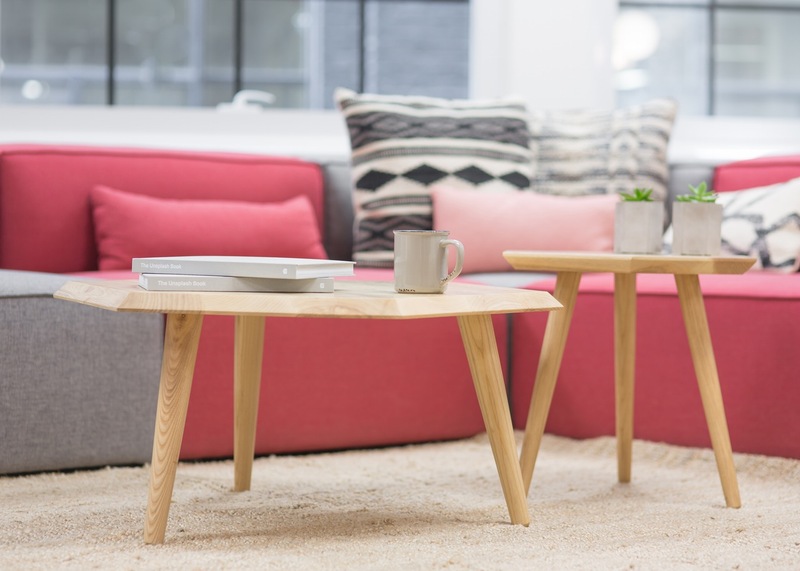 But, if you have decided it's time to de-clutter your apartment, then Ayre & Oxford has a few simple tips to help you succeed. Don't get overwhelmed. It takes time to sort an entire apartment. Tackle one room at a time. Continue this in the days ahead to ensure you don't get discouraged. Use creativity to reduce your closet clutter. Hang all your clothes with the hangers in the reverse position. When you wear an item, hang it back up with the hanger in the correct position. If after 6 months, donate any items on the remaining reversed hangers. Adopt a 'junk drawer'. A single drawer in your home that you can place all your miscellaneous items. However, keep things orderly by organizing it. Change your point of view. Try looking at your space from the different perspective. Imagine your home as a store, would you pick up any items to purchase? Anything that doesn't look appealing can go! Make a 'Maybe' box. If you are unsure if you will need items in the future, place them all in a box, then set them out of sight. After 6 months, pull out the box and donate anything left inside. Remove items immediately. It's wonderful to have bags and boxes of items to donate, but they won't stop cluttering your home until you remove them. Always leave space for new purchases. Therefore, when you buy something new, you must toss something old. Remember function is your goal, not perfection. If when done, your space functions better for you, consider it a win. As Sidney Smith once said: "It is the greatest of all mistakes to do nothing because you can only do a little. Do what you can." De-cluttering your current apartment just isn't enough? If you are looking for a new apartment with more space, check out our listings today.